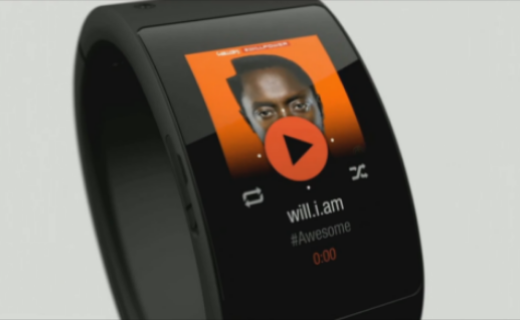 Will.i.am, the frontman for the Black Eyed Peas, has spent two and a half years and his own money to create i.am+. The main product being a wearable wristband called PULS (pronounced 'pulse') that holds a music player, fitness tracking, GPS, pedometer, and popular social apps like Facebook and Twitter. It can also email, call and text, sans phone. Puls looks like a watch but it’s more. It brings together fashion, technology and music to create a new way to communicate. Are wearables a new channel opportunity for brands? Does the celebrity cachet stand a better chance with Puls than its competitor's?